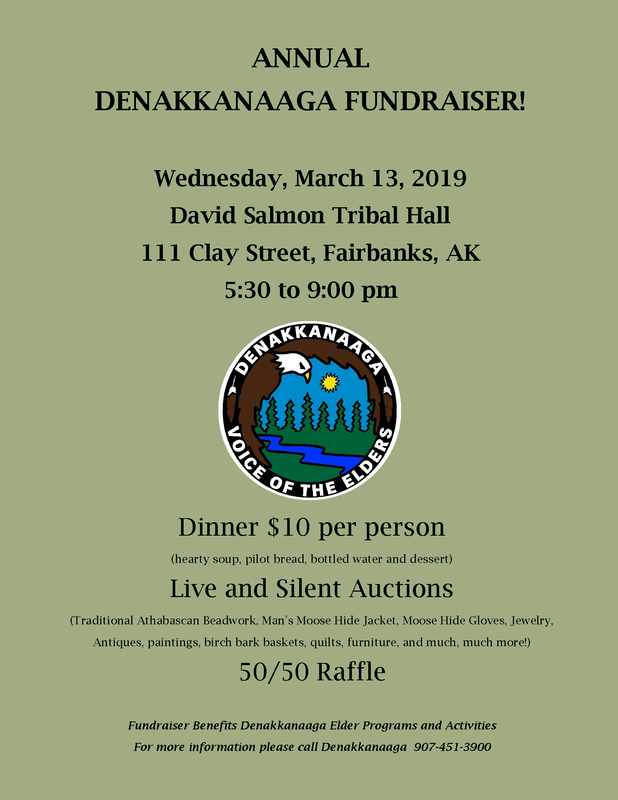 Denakkanaaga, Inc. is a 501 (c) 3 non-profit organization that serves as the voice for Native Elders in the Doyon, Limited and Tanana Chiefs Conference regions of Interior Alaska. 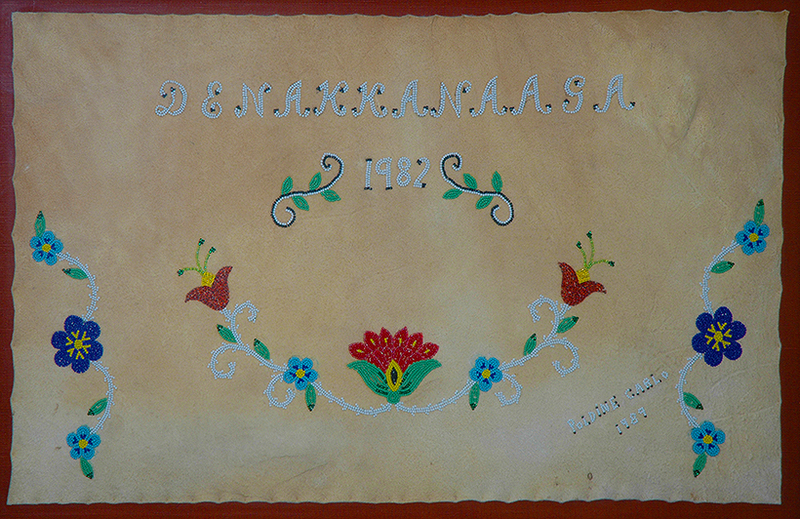 Denakkanaaga is a Koyukon-Athabascan word which means “Our People Speak”. As Native Elders speak out on social and cultural issues, passing on their traditions, language, skills, stories and values, Denakkanaaga acts on their behalf by following up on directives set forth by them.